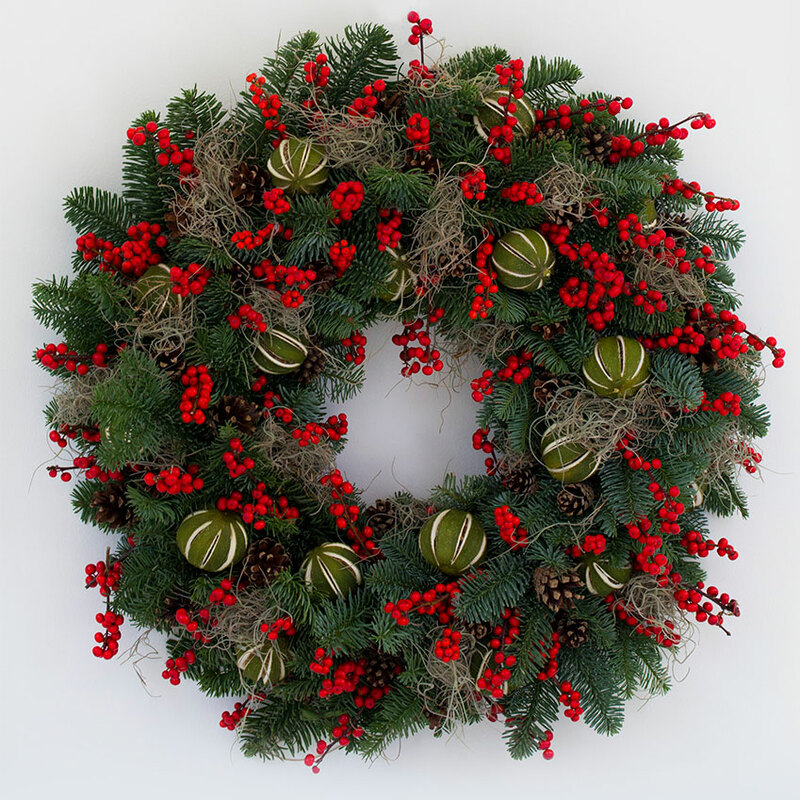 Welcome guests and cheer passersby by hanging one of these beautiful festive wreaths on your door. 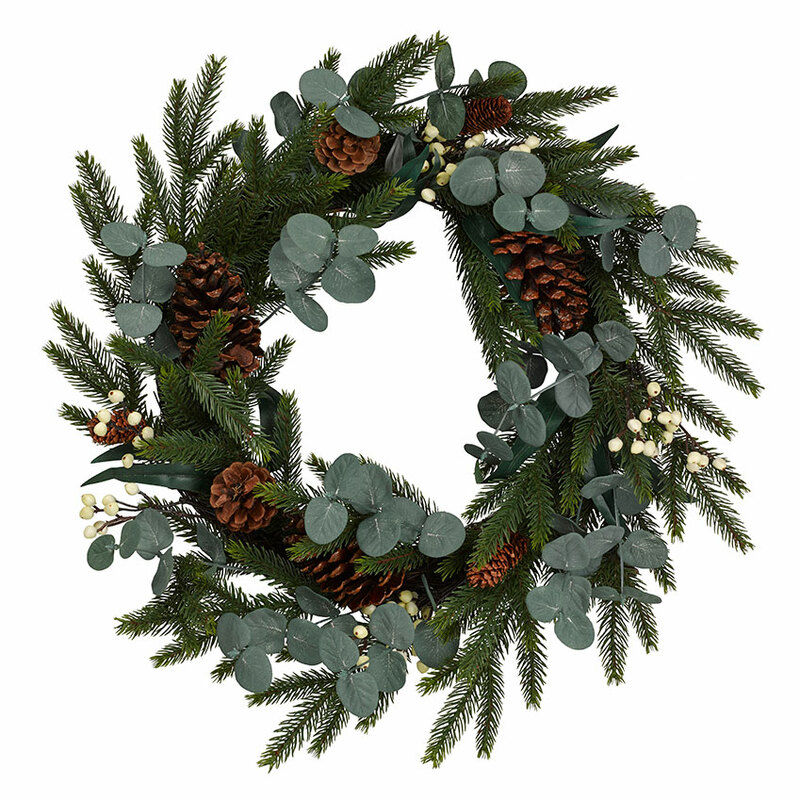 Choose a fresh one and the Christmassy scent of fir will follow you every time you enter your home. 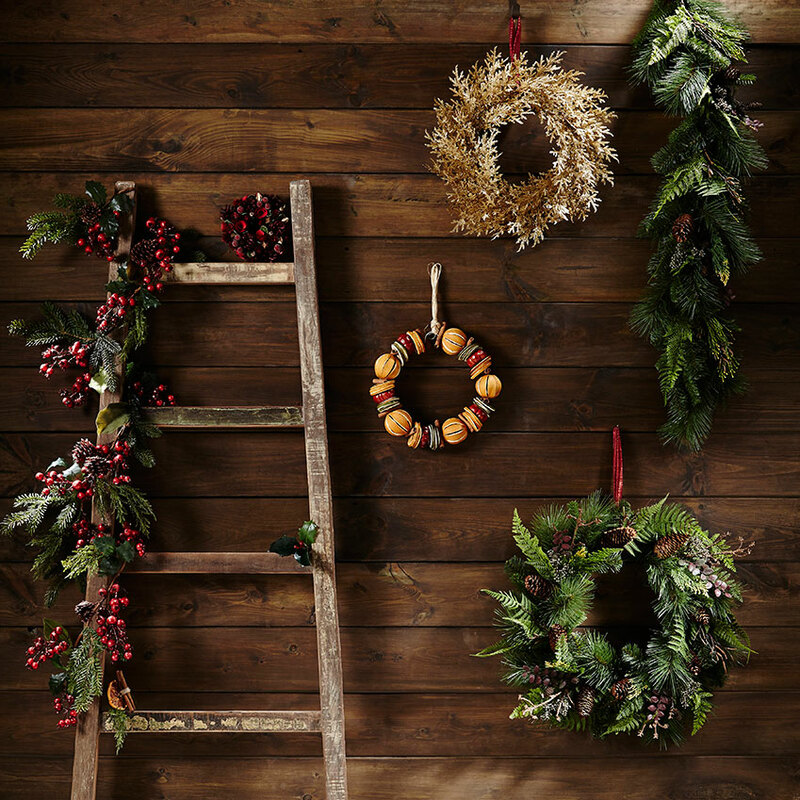 In our edit you’ll find not just ready-made wreaths, but also the opportunity to create your own. 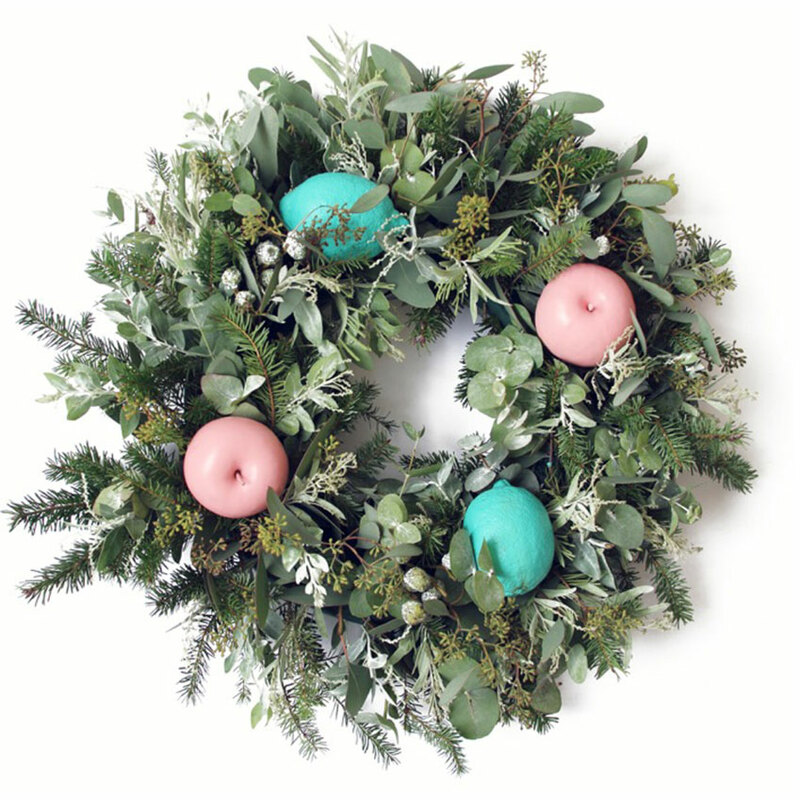 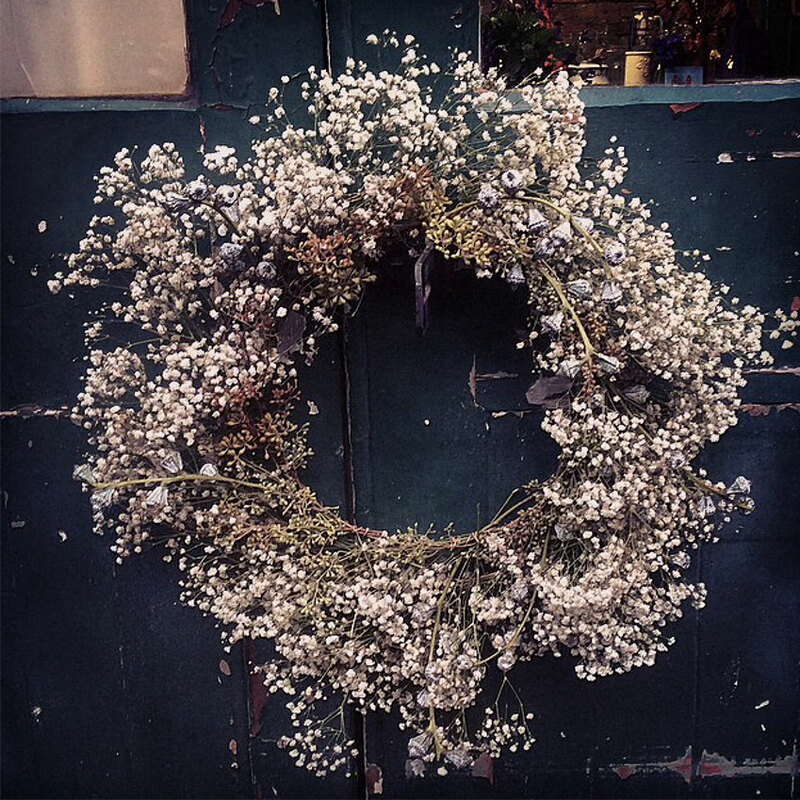 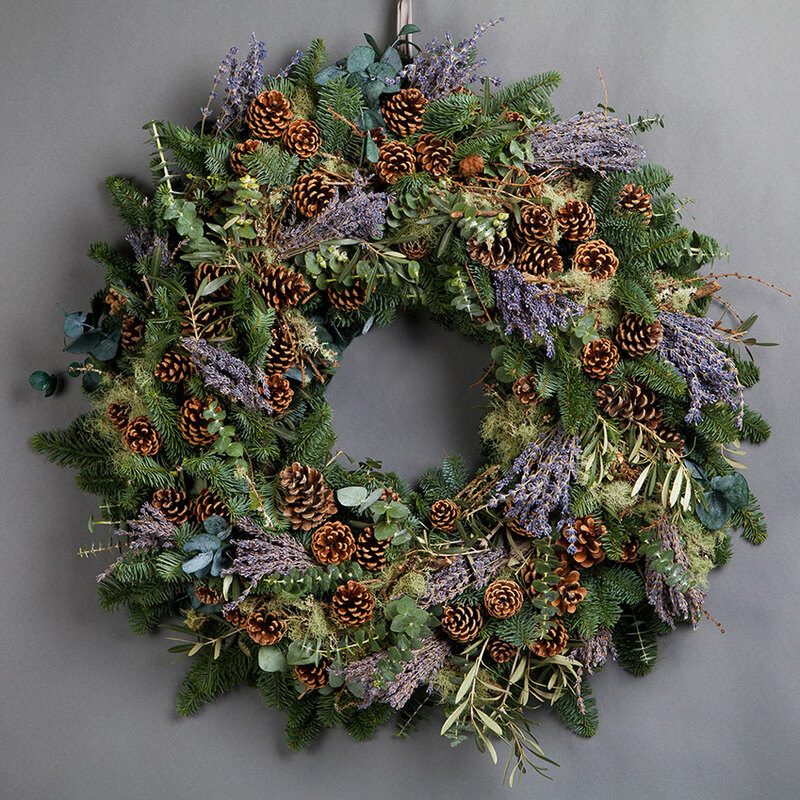 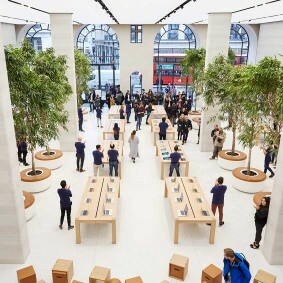 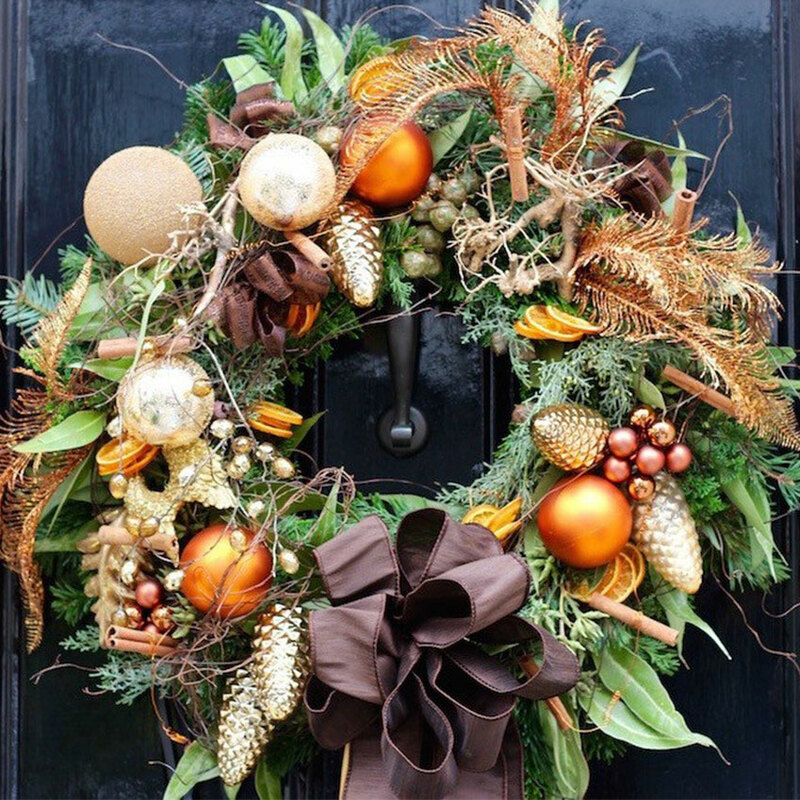 Heal’s wreath workshops will be taught by fabulous florists Wildabout (£45; book here), and Jam Jar Flowers will be opening the doors of its Peacock Yard studio, London, to help people make bespoke arrangements (£50; more info here). 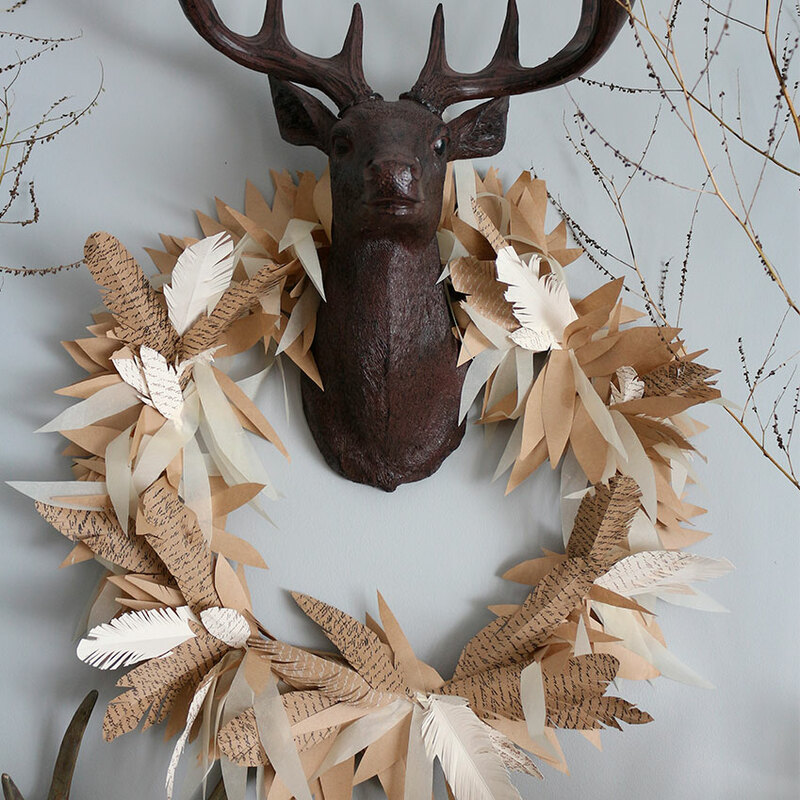 Also, for those with a talent for craft, we suggest attempting the stunning paper wreath featured in the latest issue of ELLE Decoration.The brainchild of Lucy Akins, founder of Craftberry Bush – see her full tutorial here. 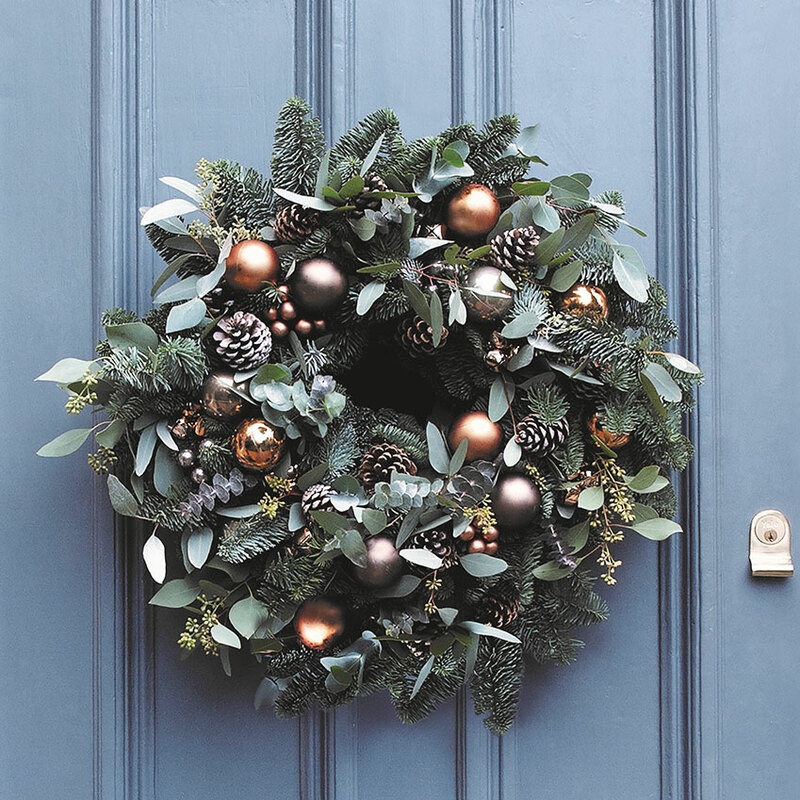 Browse the gallery to see our full festive selection and find even more Christmas inspiration in #EDUKDec15 – out now!